Have you used a 3D printer to generate (or print) 3D objects? If not, it is time to experience what a 3D printer can do. 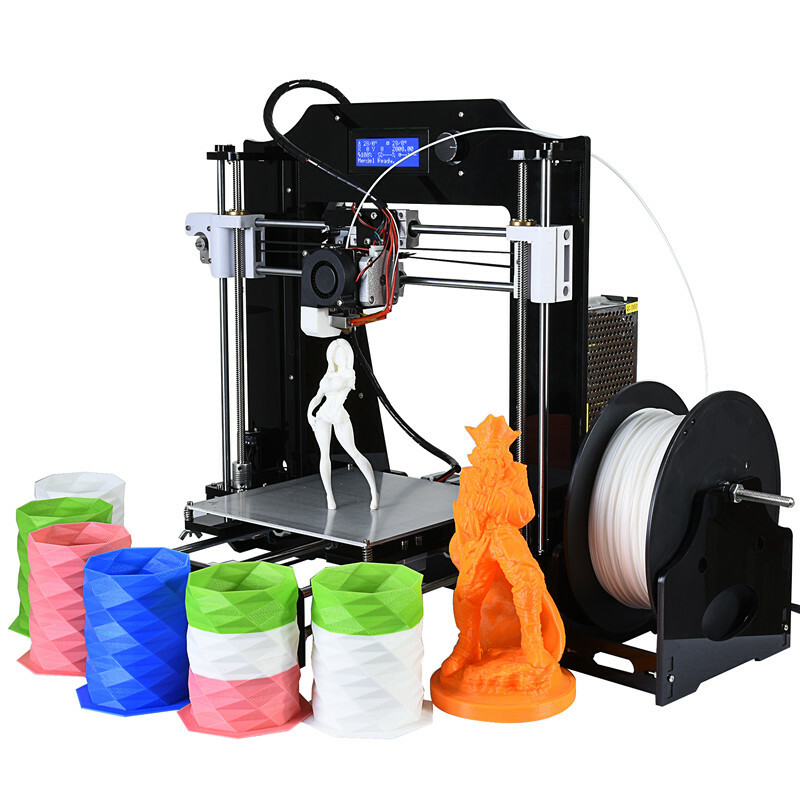 The price for a DIY 3D printer, as shown on [deepspace8.com], is relatively low and the printer provides endless opportunities for you to explore new things. Edited 1 time(s). Last edit at 02/13/2017 03:04PM by jwhite123.